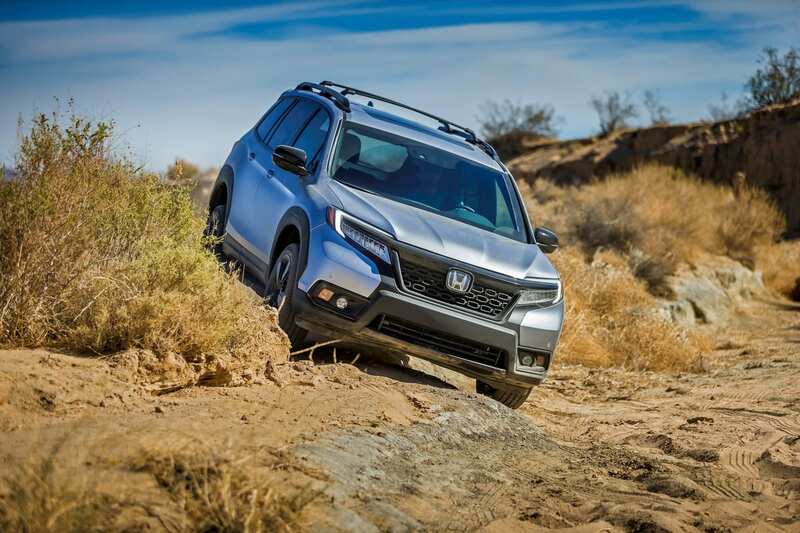 The all-new 2019 Honda Passport 5-passenger V6-powered SUV made its world debut today. Going on sale early next year, Passport provides a unique combination of on-road driving refinement and off-road adventure capability along with best-in-class interior space. 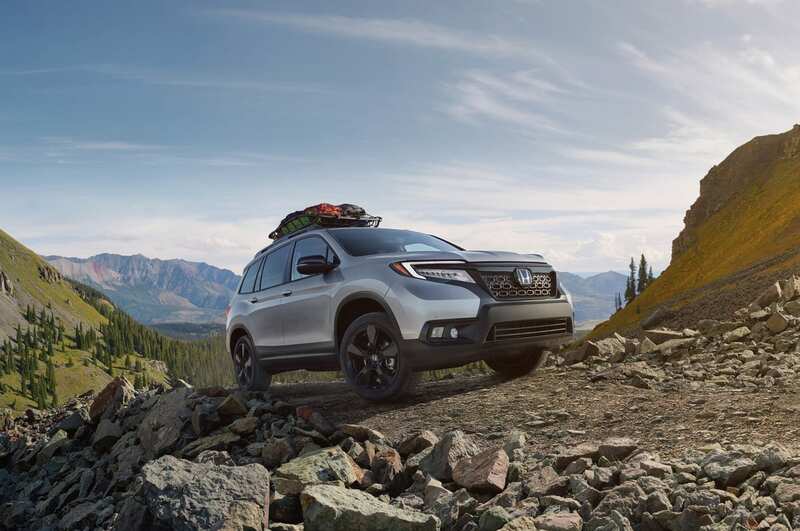 The all-new Honda Passport will slot between the compact CR-V and three-row Pilot in Honda's award-winning SUV lineup. 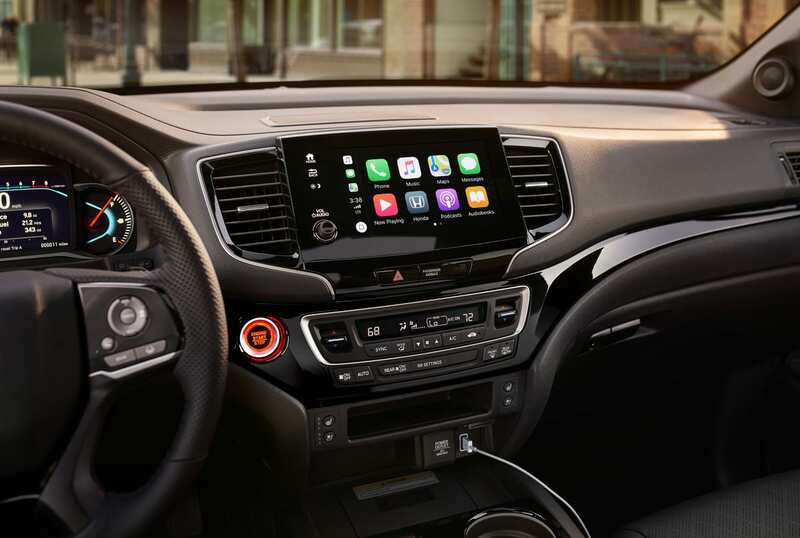 The model's reinforced unibody frame, powerful direct-injected i-VTEC® V6 engine, fully independent suspension and nimble steering make it an ideal choice for driving long distances or around town. 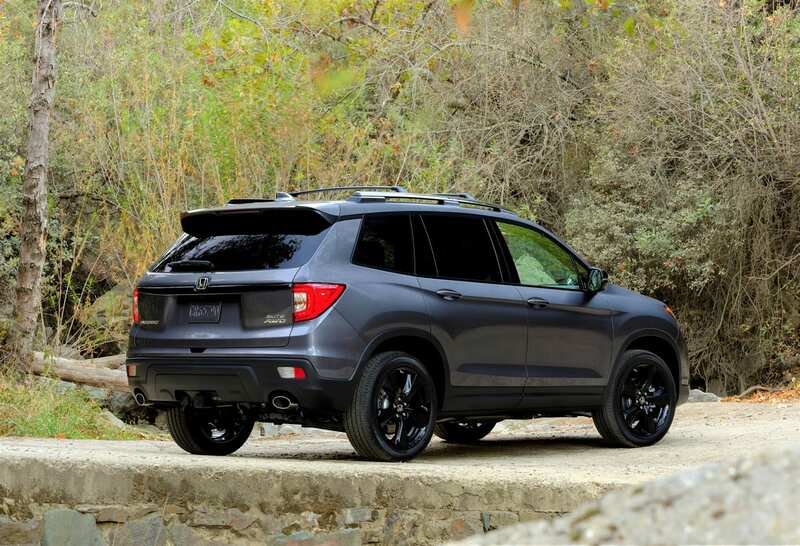 In addition, the robust off-road capability offered by the available Honda i-VTM4™ torque-vectoring all-wheel drive and its four-mode Intelligent Traction Management system means Passport can tackle the kind of tough terrain normally reserved for less refined body-on-frame or off-road focused SUVs. Experience it for yourself at the 2018 LA Auto Show November 30 - December 9, 2018.